The American Recovery and Reinvestment Act of 2009 (ARRA) provides incentives to healthcare organizations that work to improve healthcare by making “meaningful use” of electronic health records. 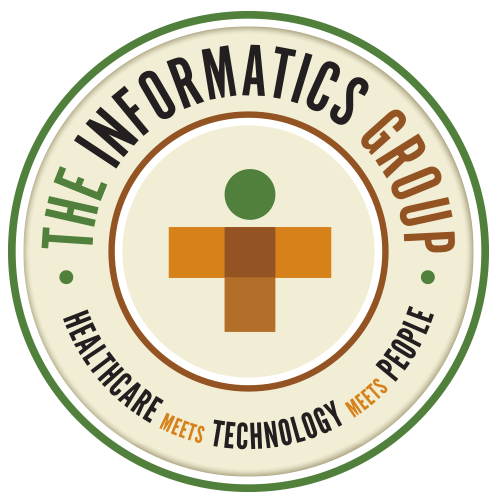 Our seasoned consultants have years of experience assessing, planning and implementing meaningful use criteria and can help your organization become meaningful users of electronic health record (EHR) technologies. We can help you choose, implement and optimize an EHR system to achieve meaningful use, capture financial incentive and achieve improved patient outcomes. That means assisting you in all phases of your EHR deployment, including design, workflow documentation, clinician and administration training, project planning, project management, business process redesign and integration analysis.